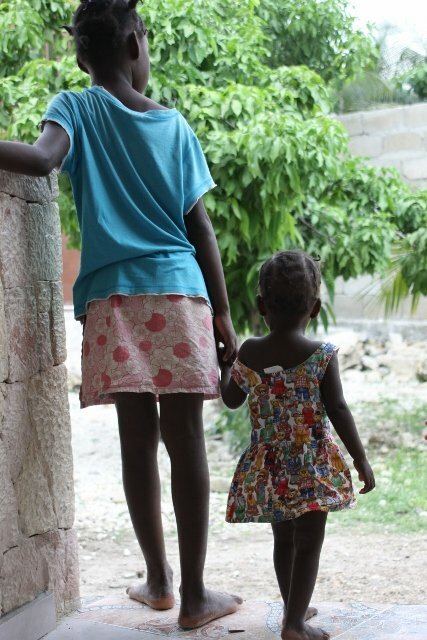 This project provides a safe home for around thirty orphaned children in Haiti. 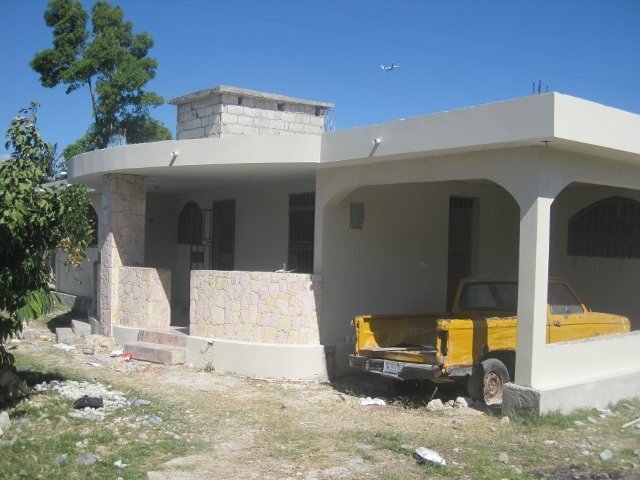 The 2010 earthquake destroyed the orphanage's old house, leaving all of the children homeless. 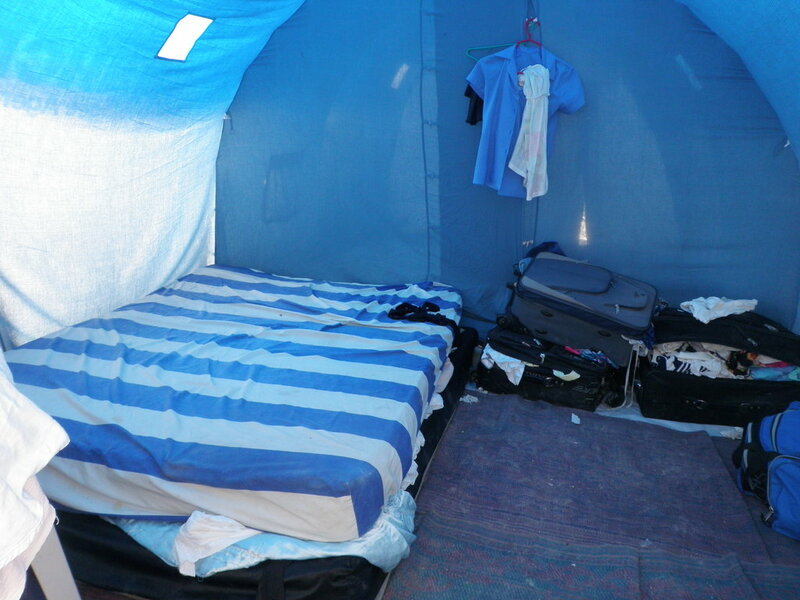 They were all forced to live in one small room and a tent, which flooded almost daily. 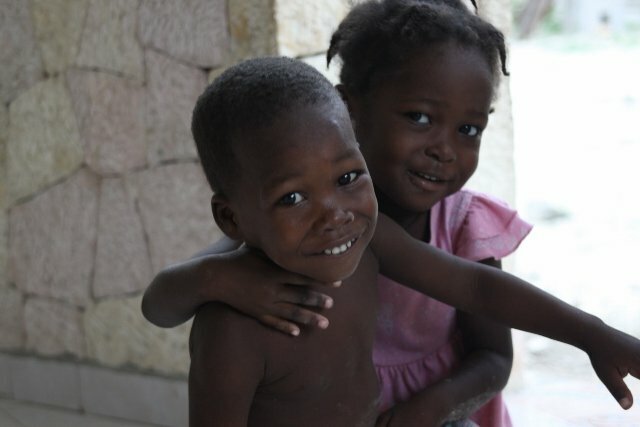 So, we rented them a new home, and also began meeting their other needs, like food and school. Without donors like you all the kids would be homeless, but instead they're thriving, thanks to you. 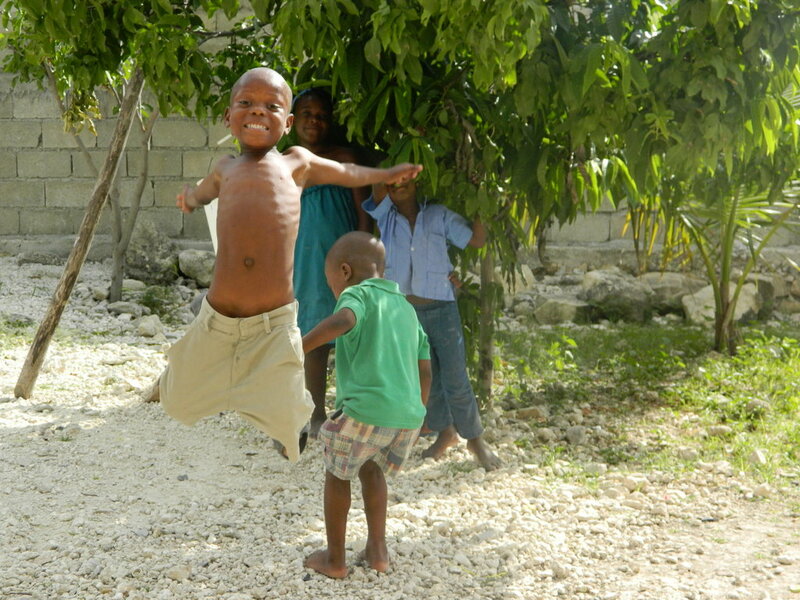 Orphaned children in Haiti have few chances at a bright future. 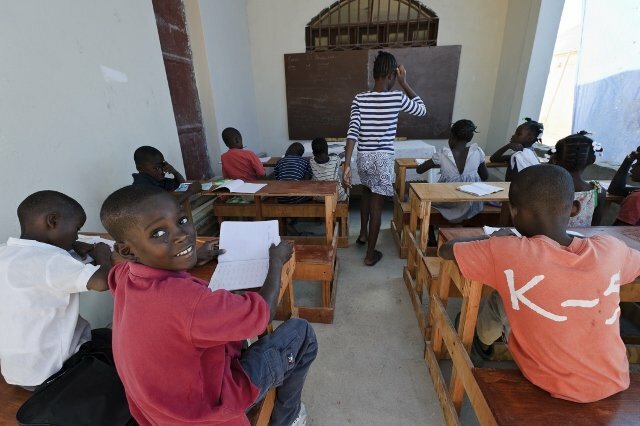 There isn't an effective nationwide child protection service, and even at their best, they can care for only a fraction of Haiti's homeless kids. 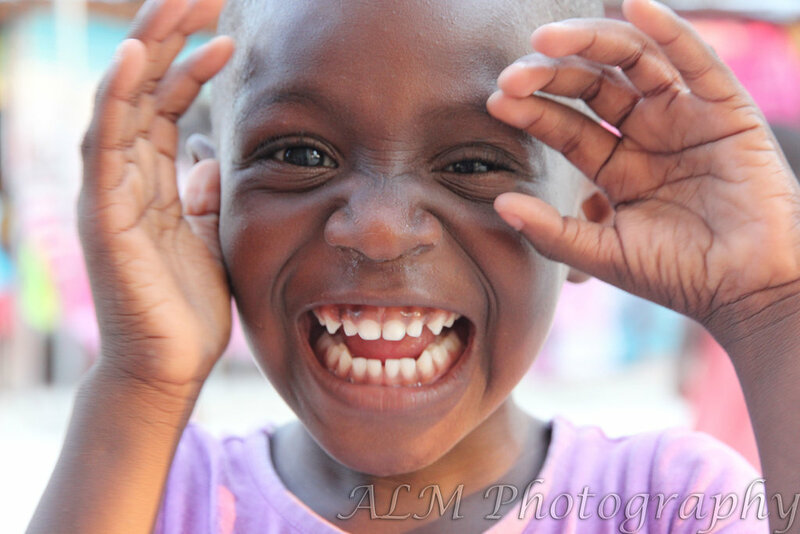 That leaves children reliant on private institutions like the HTDC orphanage (SMDT orphanage in French). HTDC can only meet their needs if donors like you provide the funding they need to care for them. This project will provide funding so that the HTDC orphanage can invest in each child's future through a safe home, nutritious food, quality education, health care, and enriching activities. The orphanage is currently based in a rented house, but the directors' long-term ambition is to build a home on land that they own. 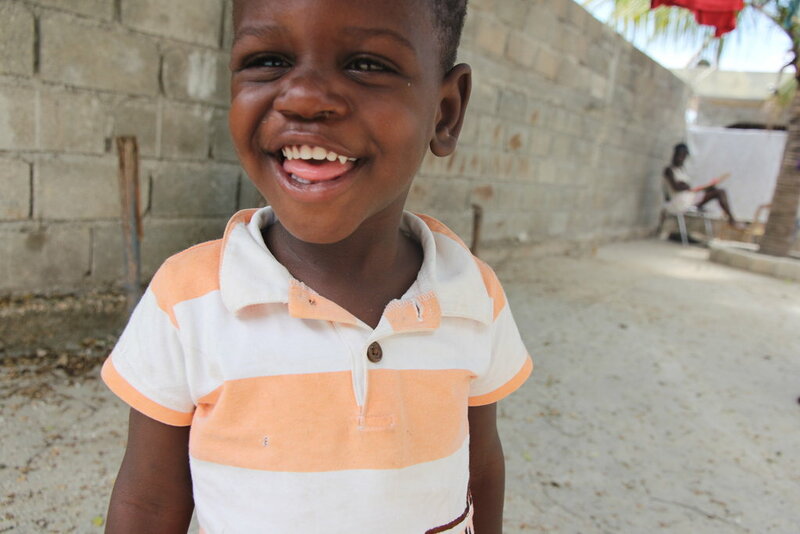 With your support, HTDC will care for the children in its care until they grow into tomorrow's leaders! 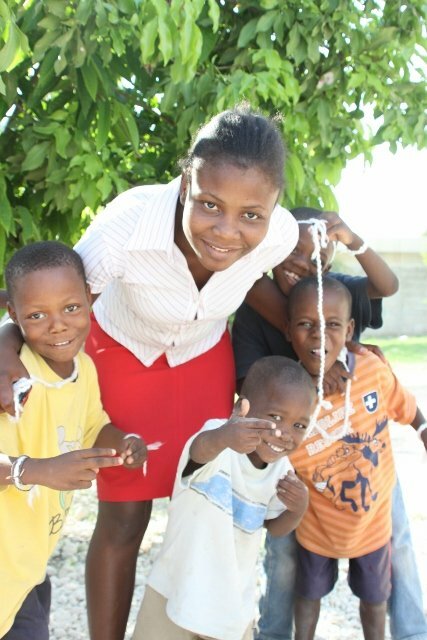 Without the support of the HTDC orphanage, all the children would likely be on the streets and vulnerable to exploitation. If they survived, their future would be bleak and include crime, poverty, and homelessness. Instead, by meeting their needs today, and by investing in their futures, they will have the opportunity to grow into healthy, educated and successful adults who can help their own community in the long-term.